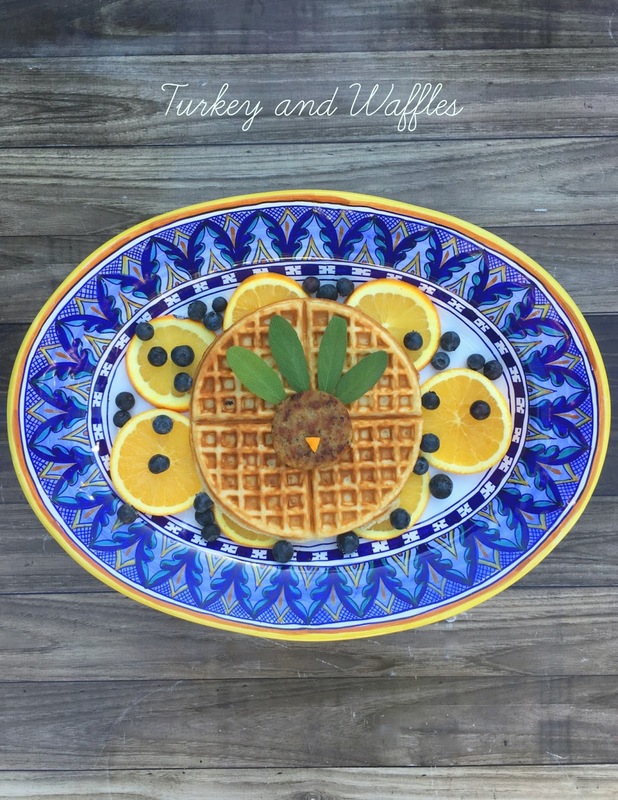 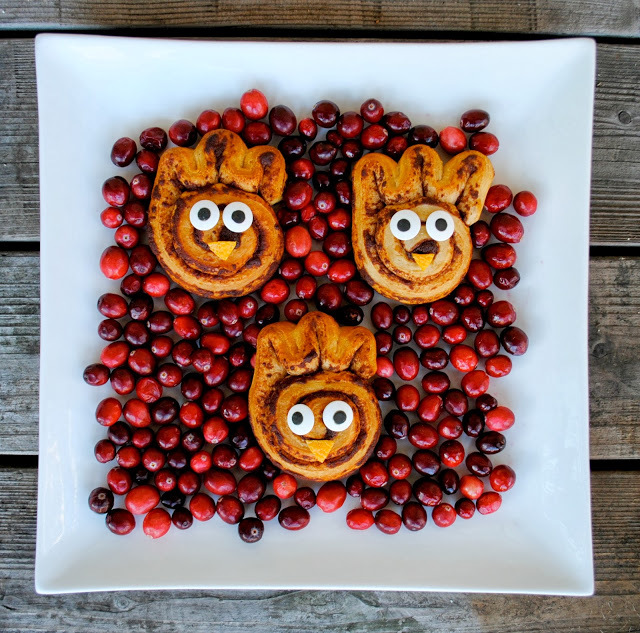 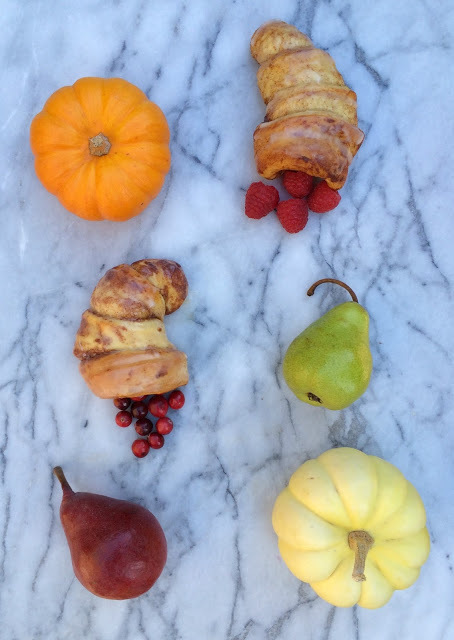 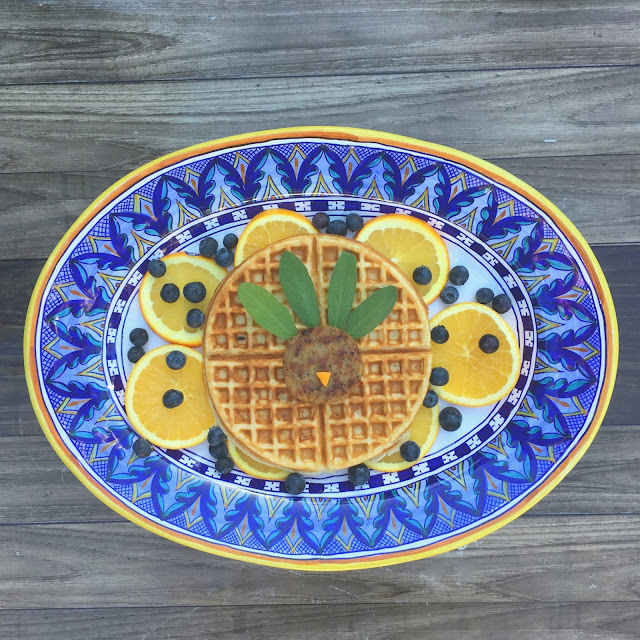 Serve up a platter of Turkey and Waffles! fresh sage feathers, orange peel beak on a bed of fruit. 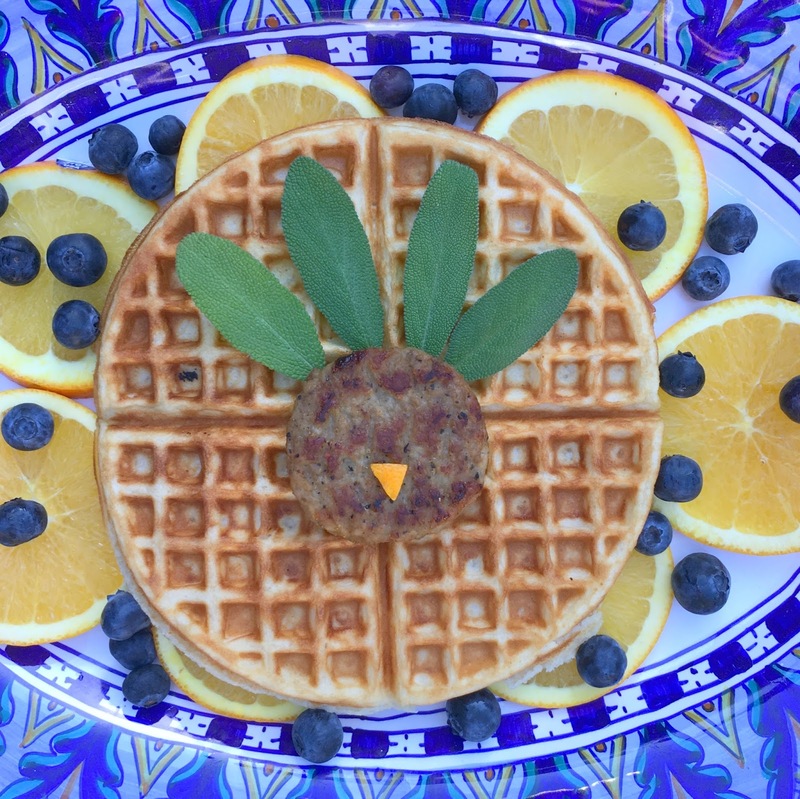 Because really, why should chicken get to have all the fun with waffles?